Dance classes are a great way to get fit while having fun. Local Mums recommend the best ones in our area. "I have been to a lot of Zumba classes with different experiences, some good and some not very good. Since March 2012 I have been attending Matico Zumba classes two to three times a week and the instructors are by far the best I have experienced. The two Matico instructors are professional dancers who bring fun and laughter to an intense Zumba routine. People attending the classes are all age ranges from age 16 upwards.�For me, attending these classes has helped me lose weight and tone up burning an average of 800 calories per session. The group meets up for social events each month so it's not all hard work!" 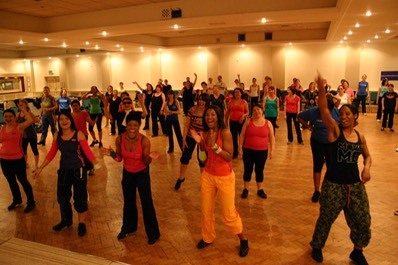 Matico Zumba: The most exhilarating work out you've ever experienced! 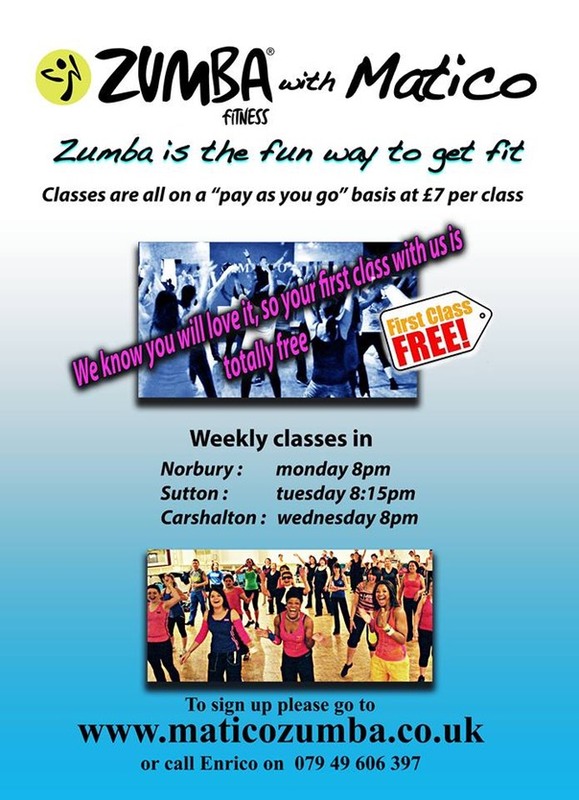 Zumba is a fitness program inspired by Latin dance. Let's face it, working out can be healthy, rewarding and beneficial. Working out can be lots of things but it's never been known to be an exhilarating experience. UNTIL NOW! The Zumba� program fuses hypnotic Latin rhythms and easy-to-follow moves to create a one-of-a-kind fitness program that will blow you away. Our goal is simple: We want you to want to work out, to love working out, to get hooked. 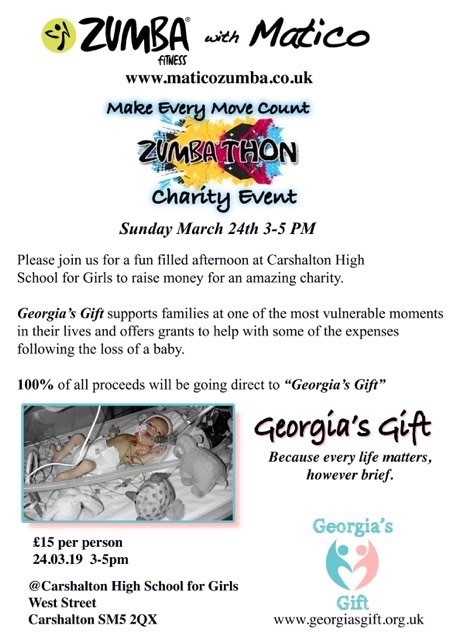 Zumba� Fanatics achieve long-term benefits while experiencing an absolute blast in one exciting hour of calorie-burning, body energising, awe inspiring movements, meant to engage and captivate for life!